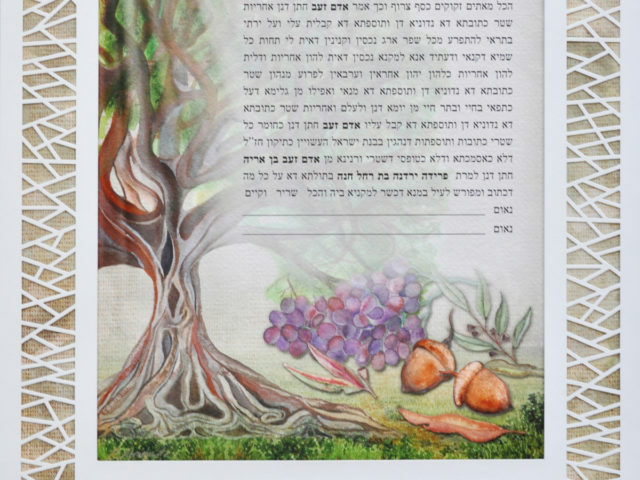 Fresh, new and ideal for a modern home interior. 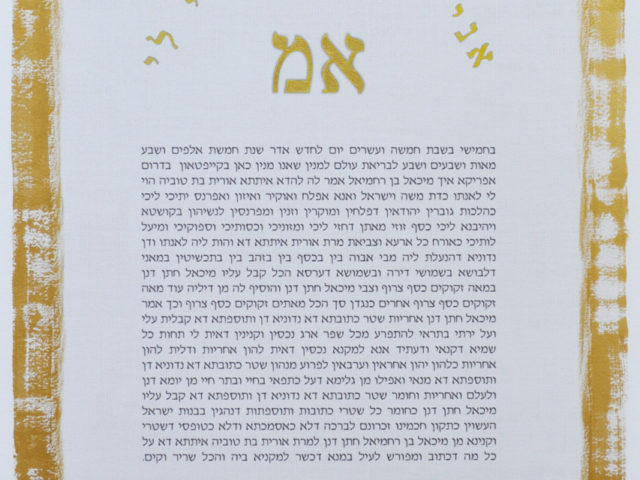 These Ketubot are departures from more traditional format Ketubot through exhibiting reconfigured shapes, dimensions and designs. 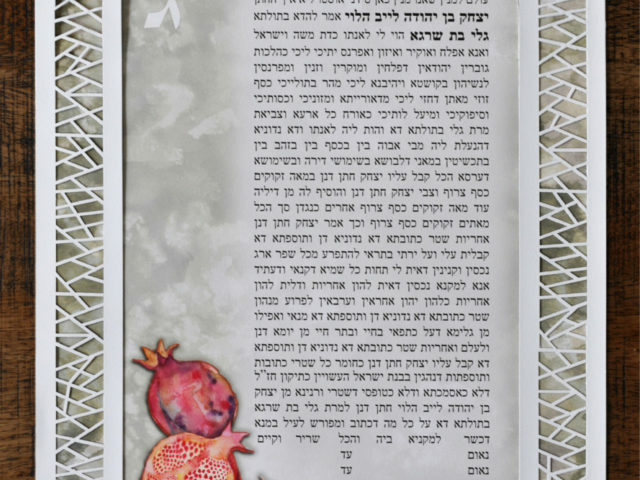 Take risks to transcend the conventions by which other Ketubot art adhere because you want it to be bold, daring and avant-garde. 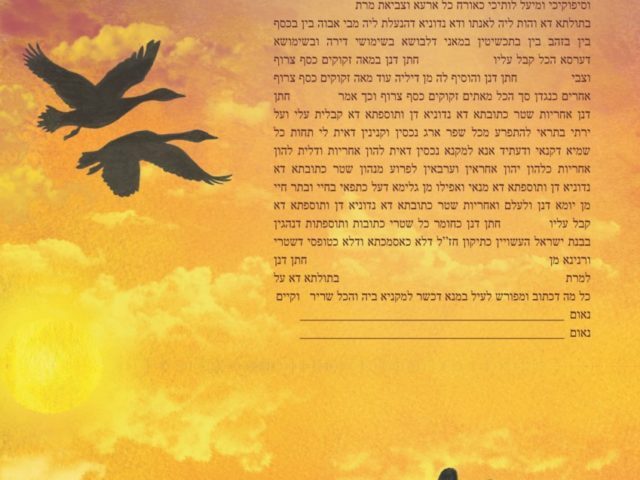 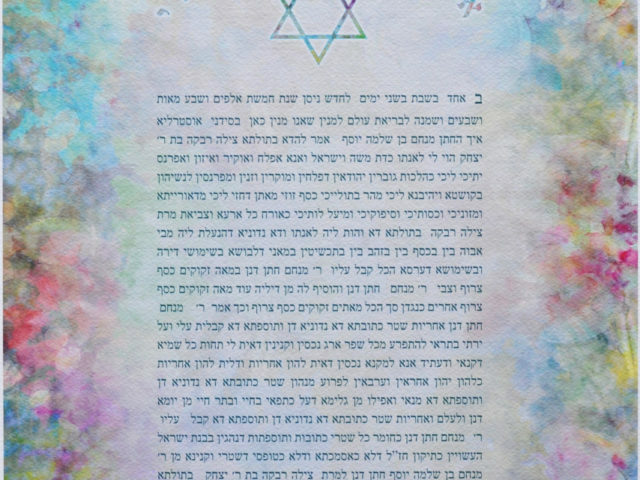 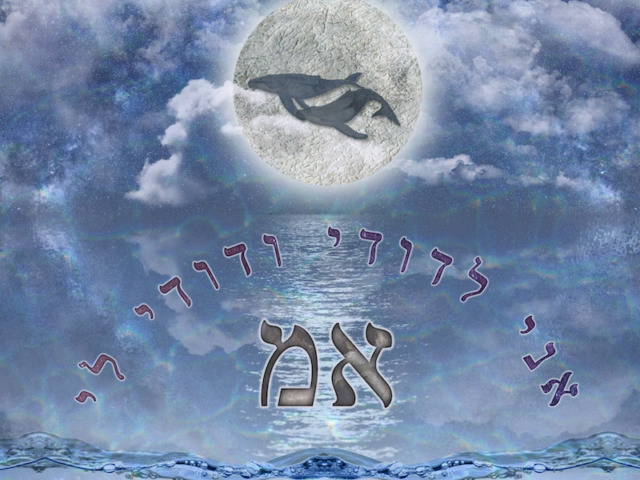 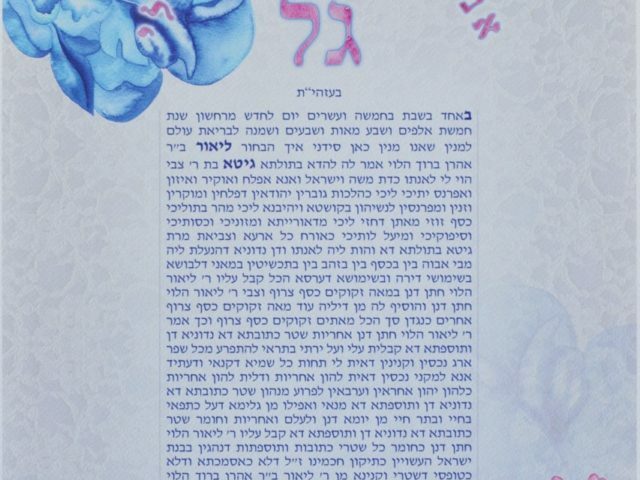 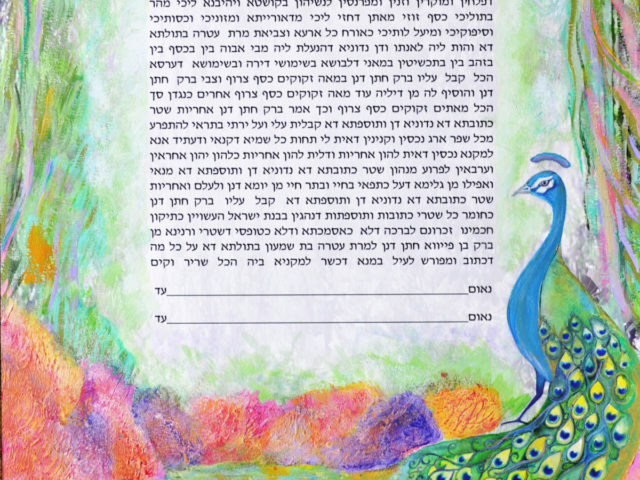 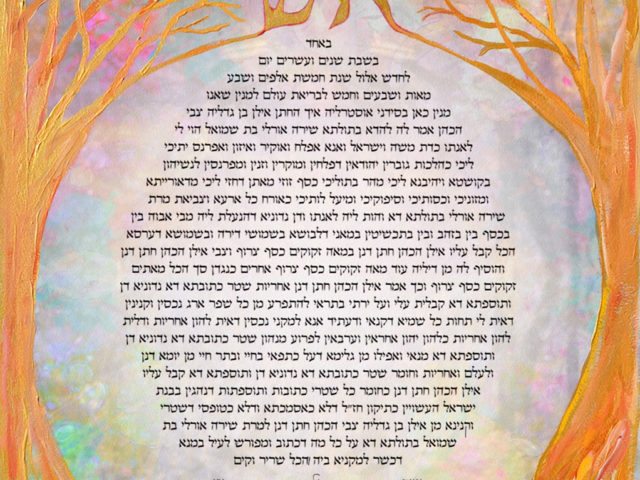 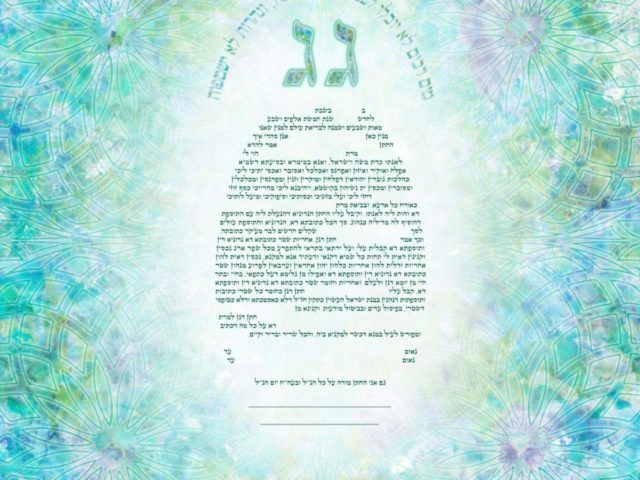 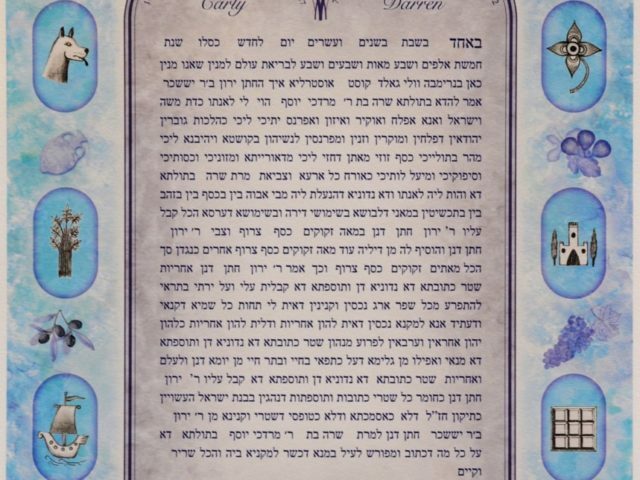 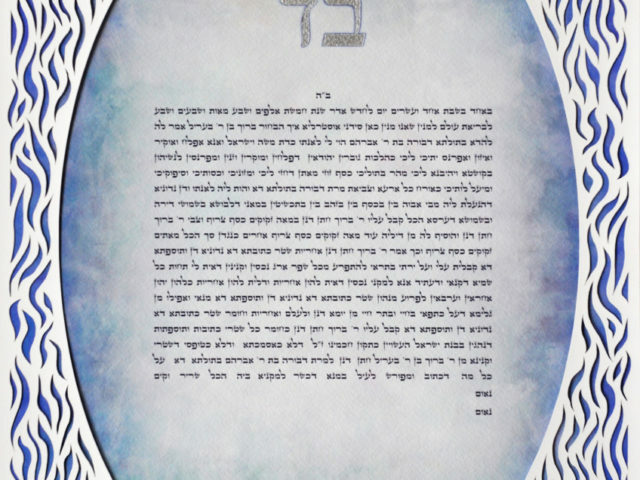 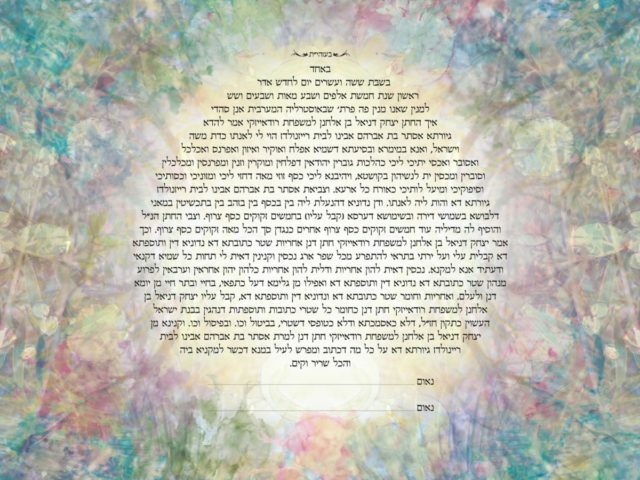 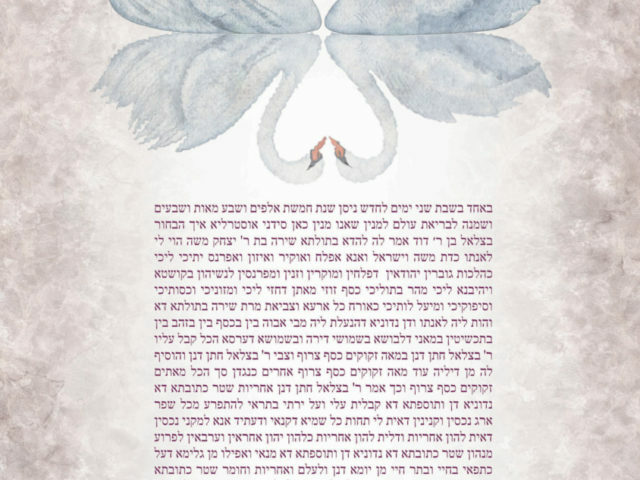 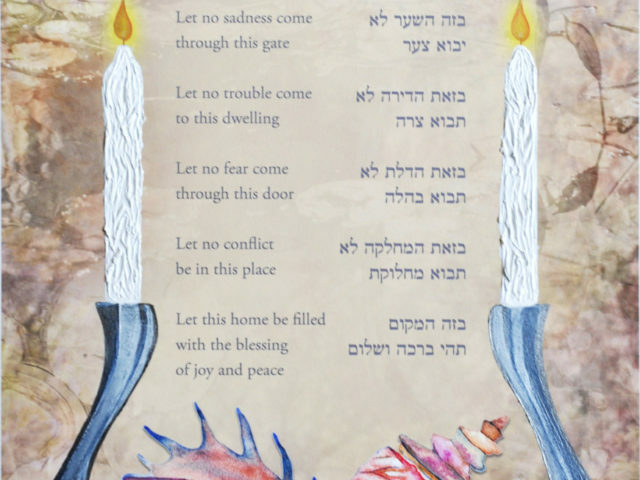 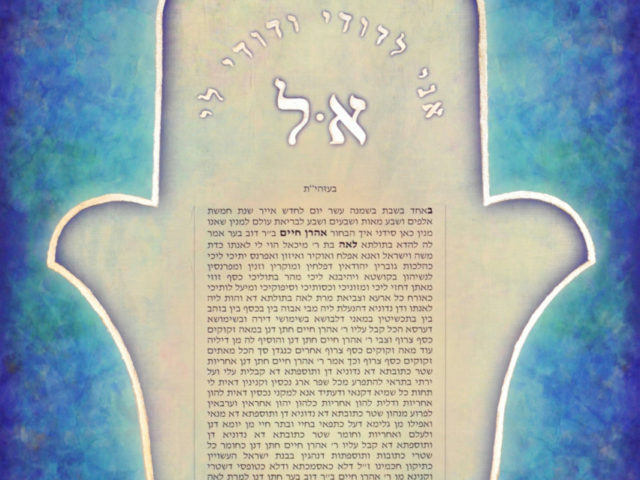 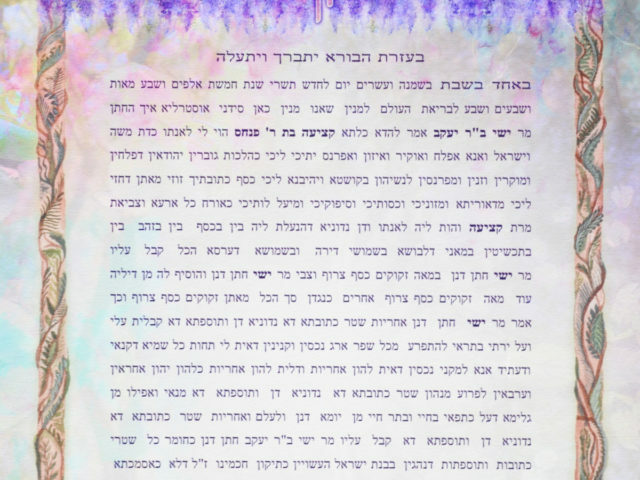 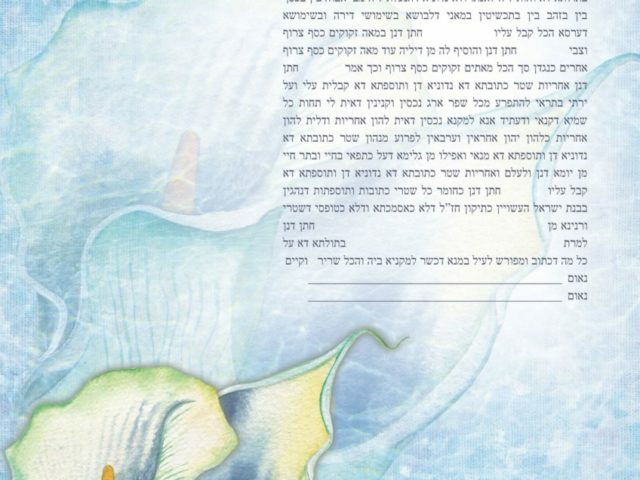 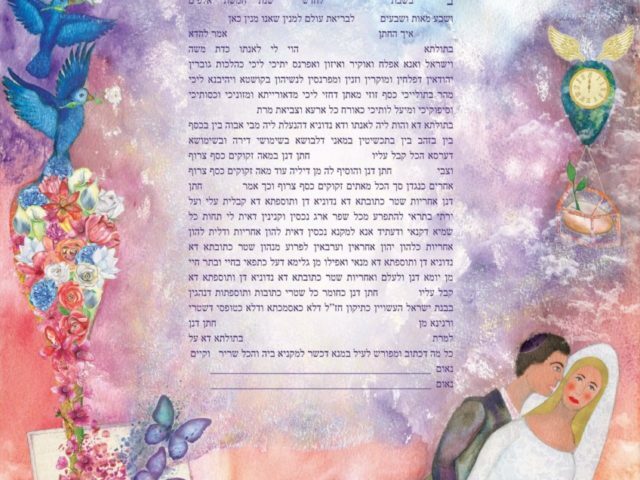 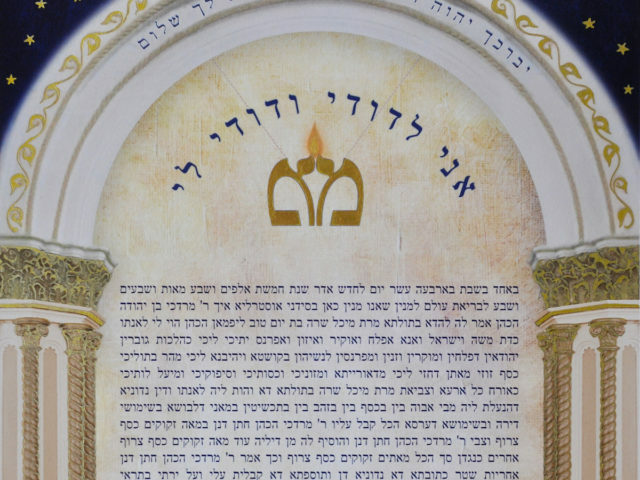 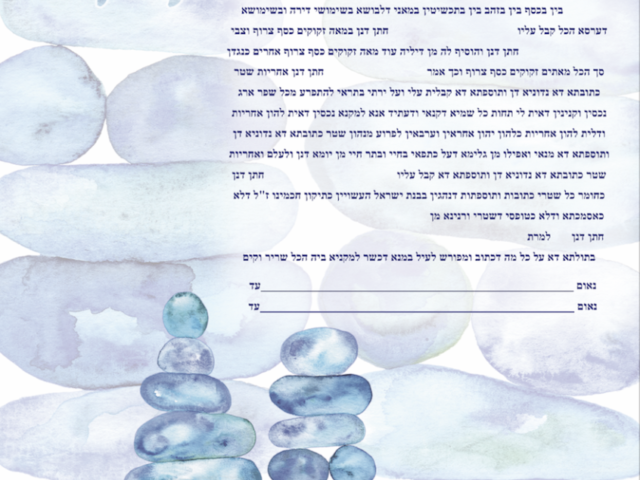 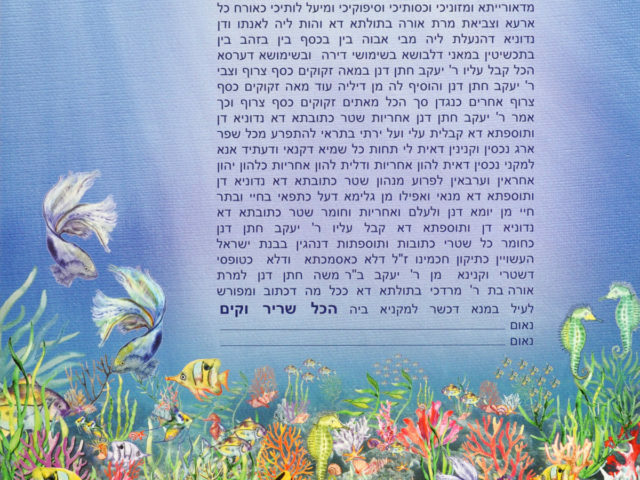 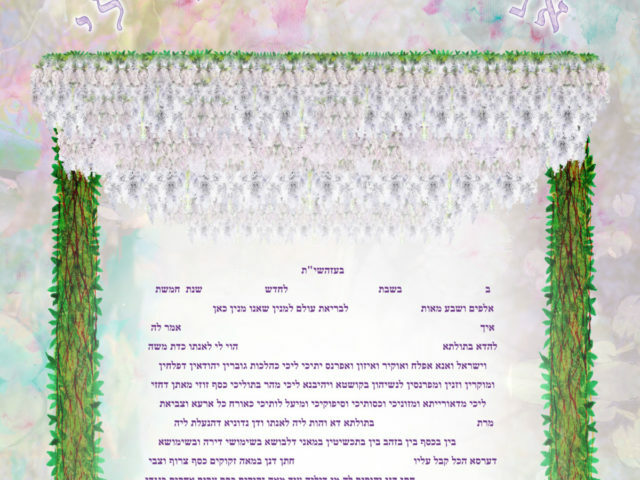 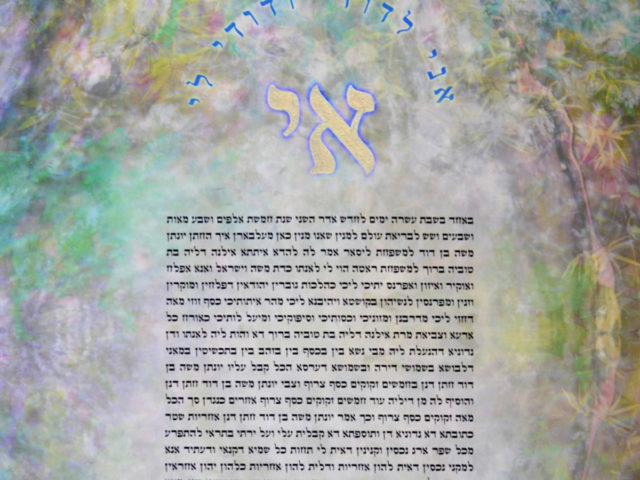 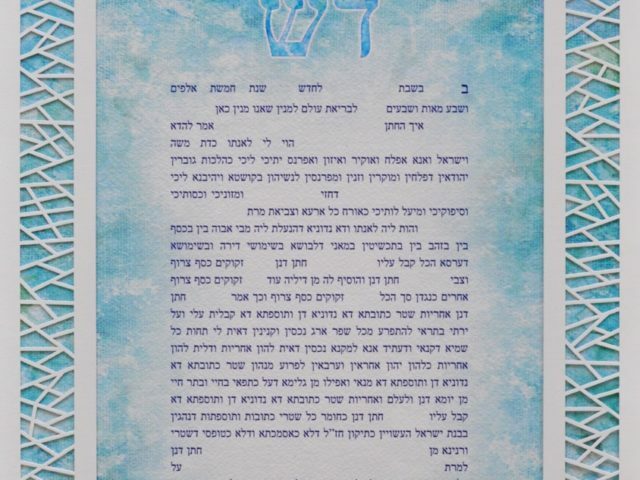 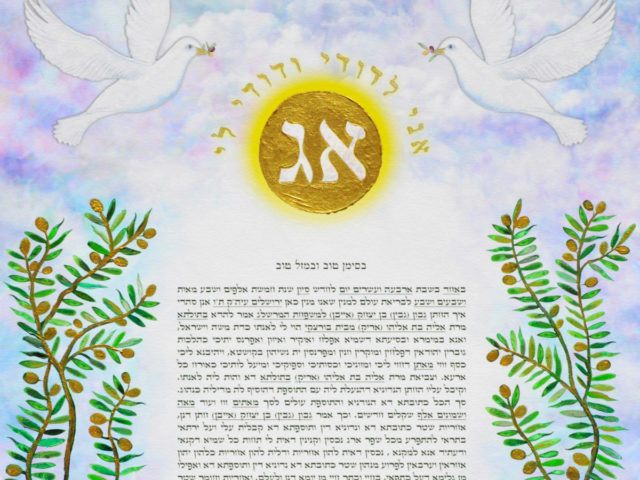 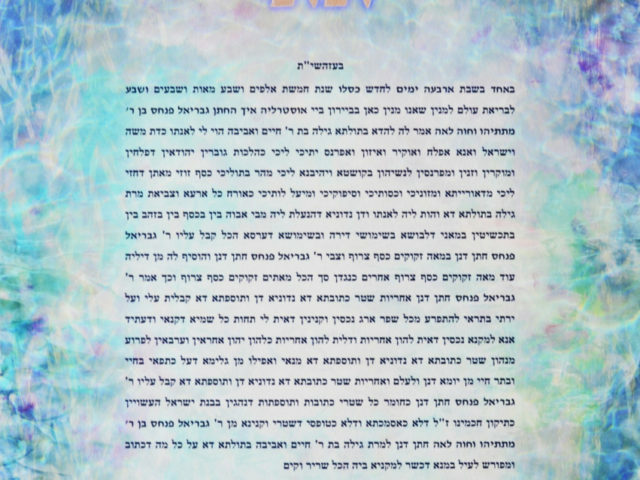 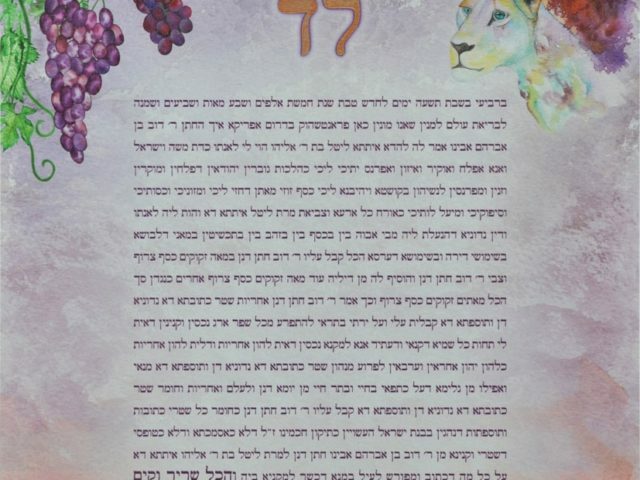 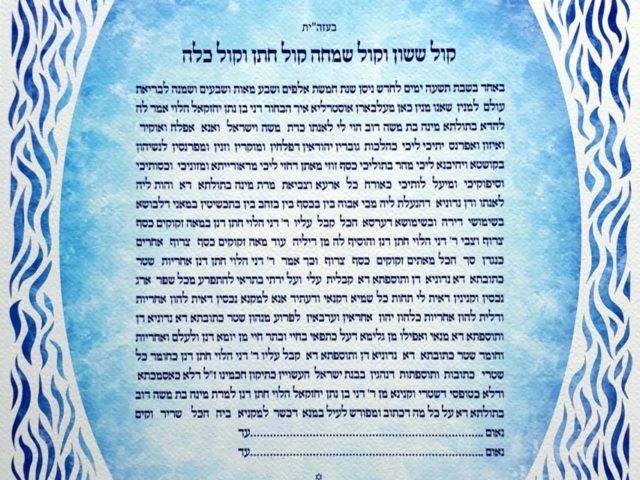 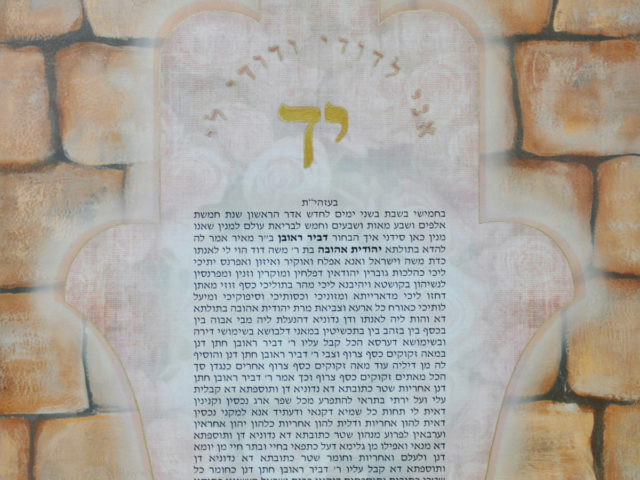 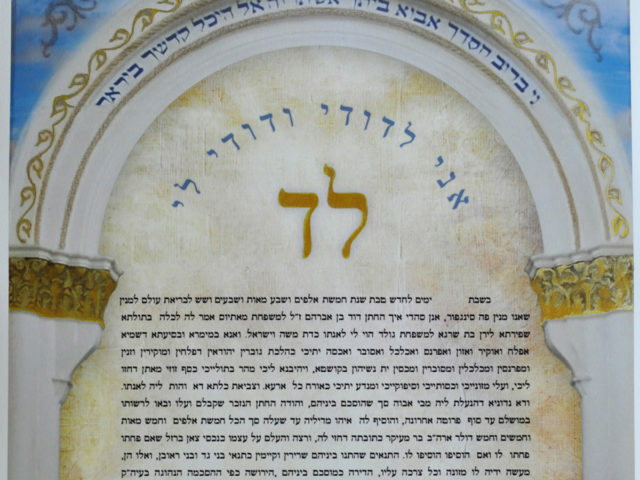 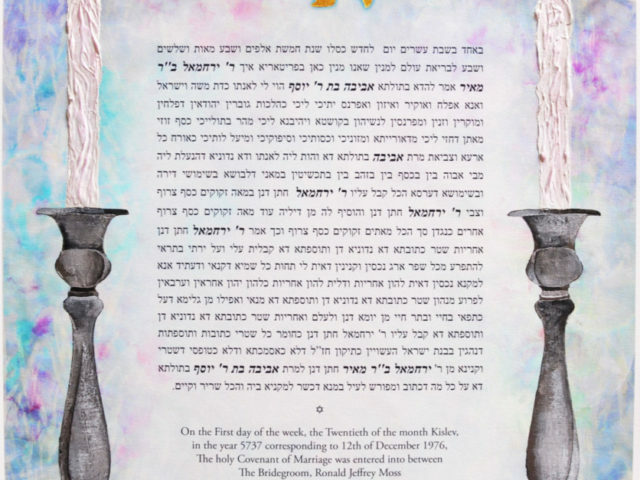 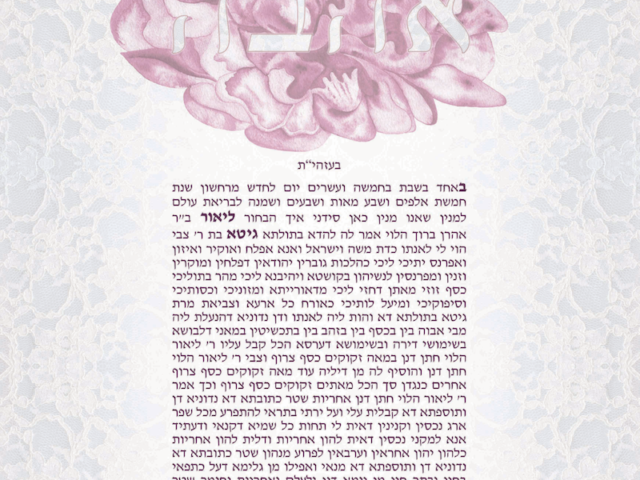 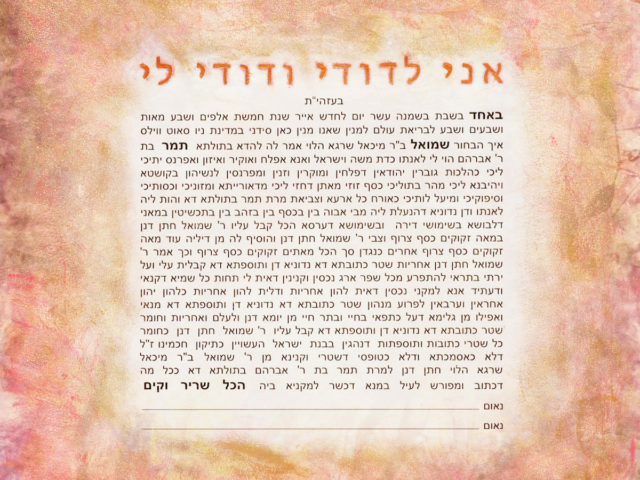 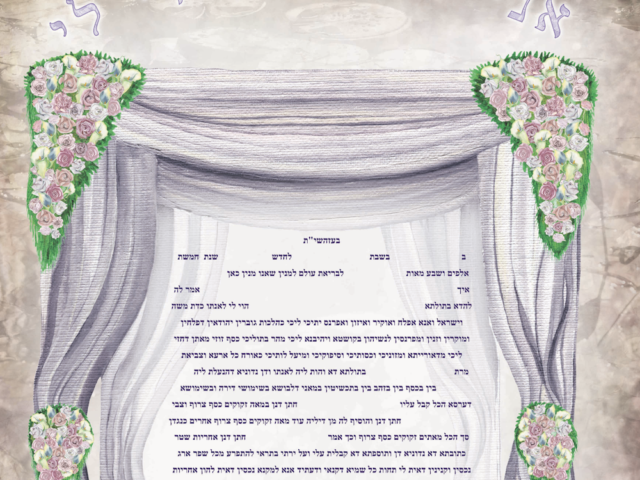 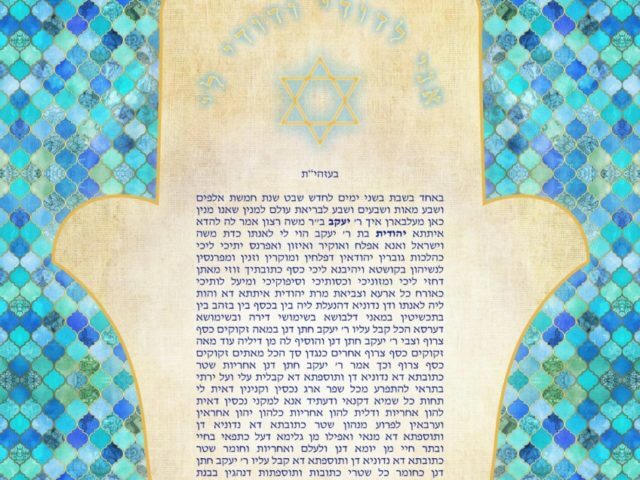 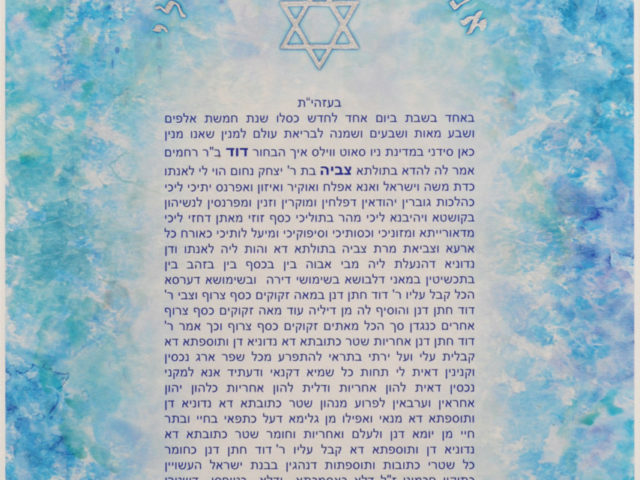 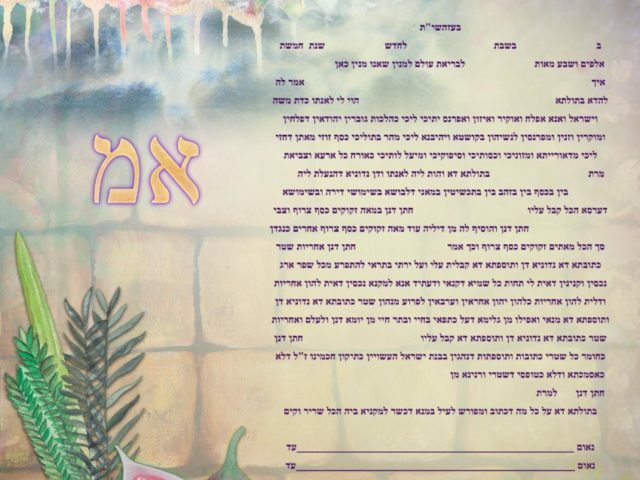 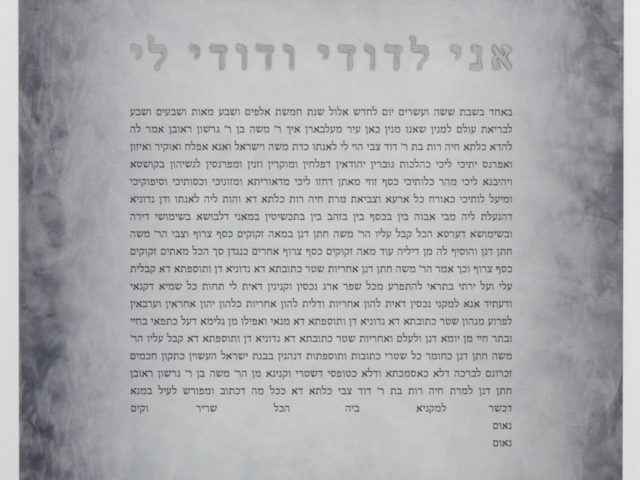 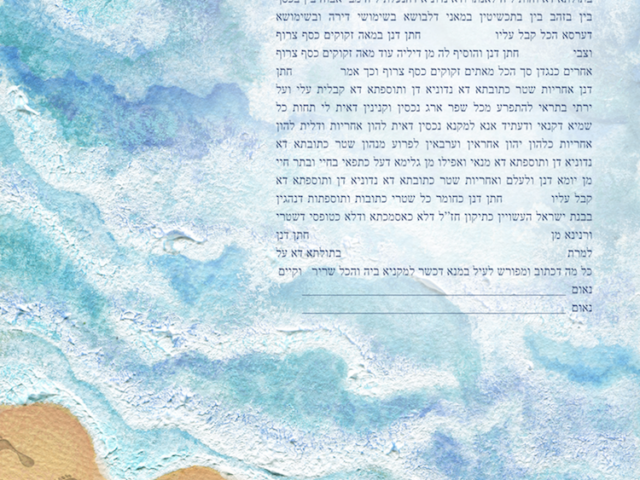 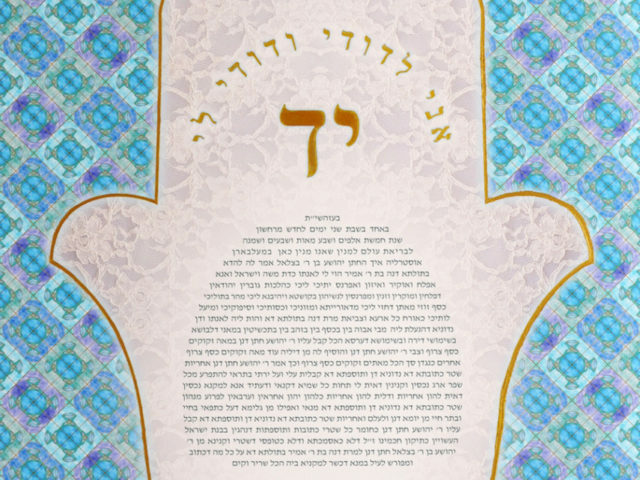 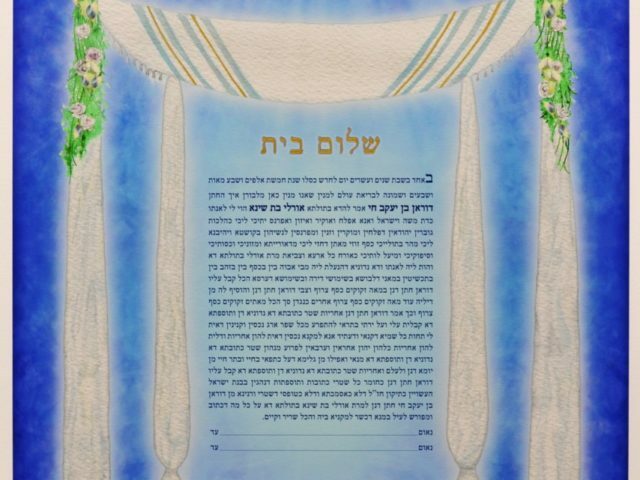 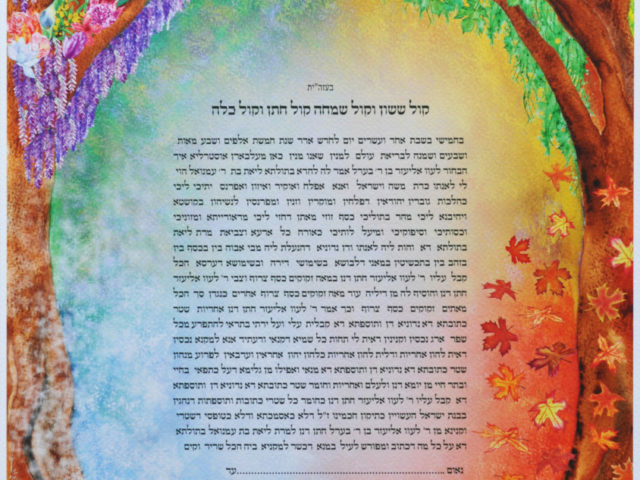 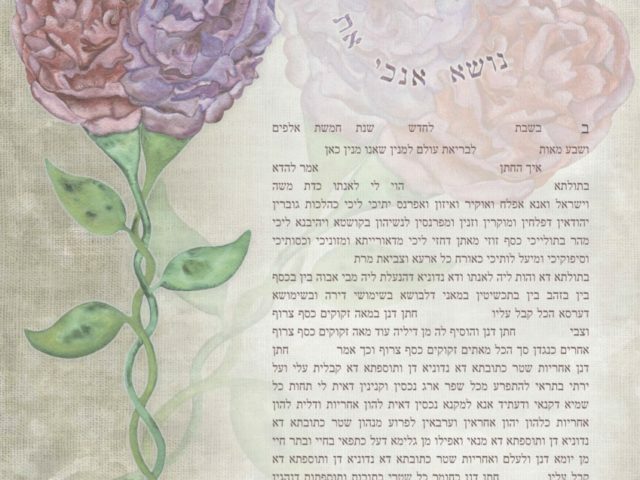 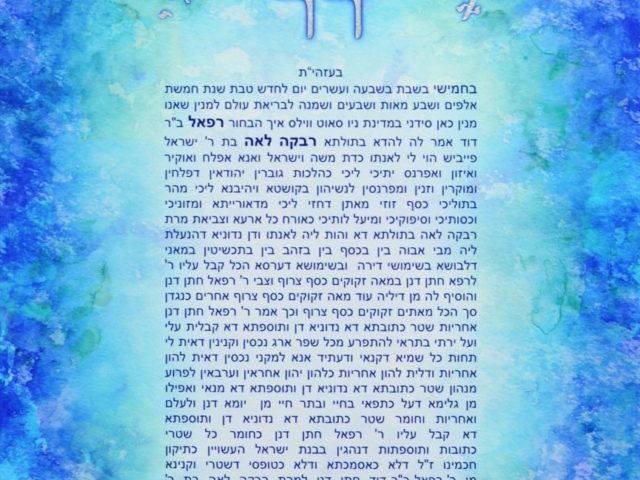 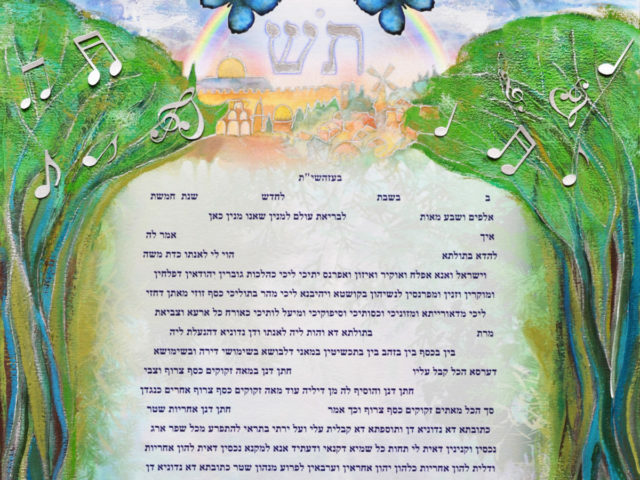 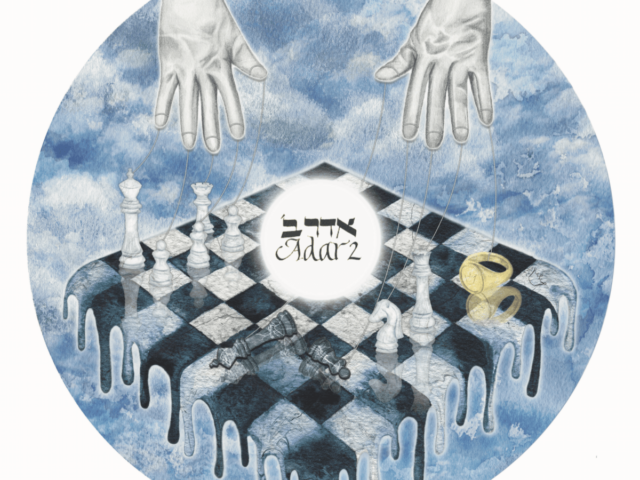 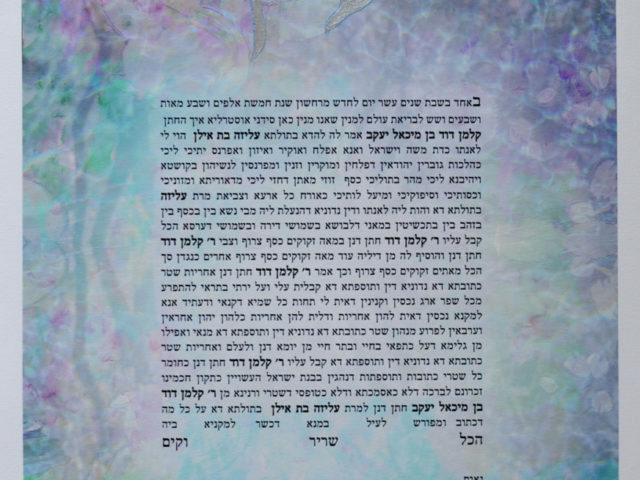 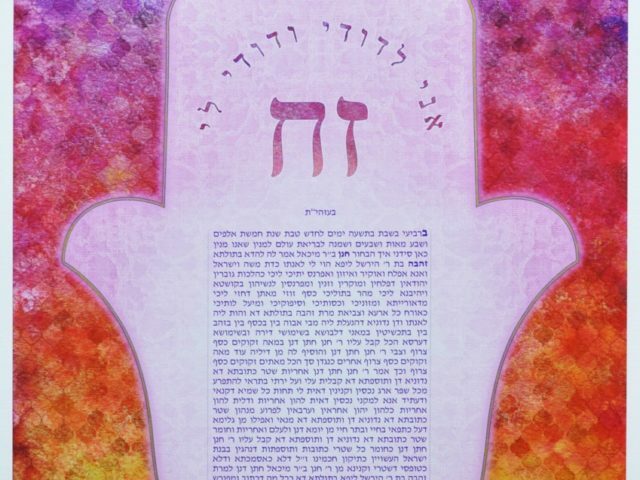 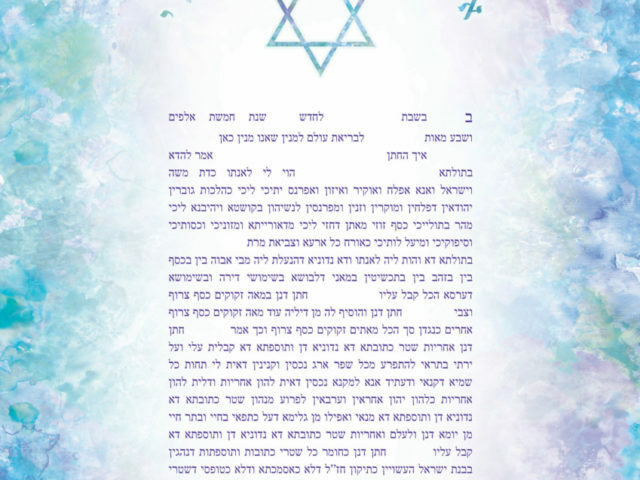 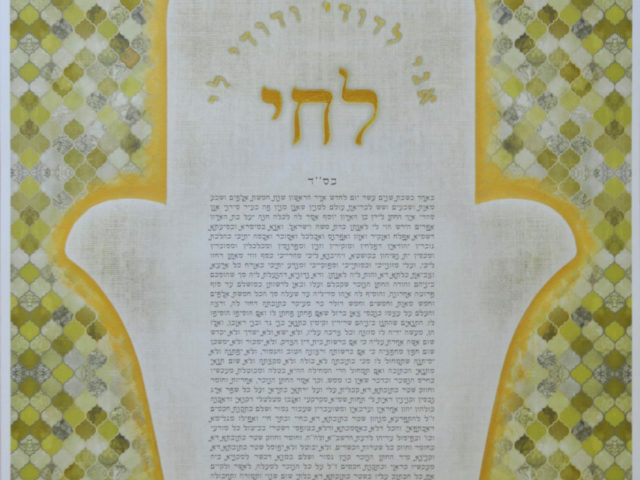 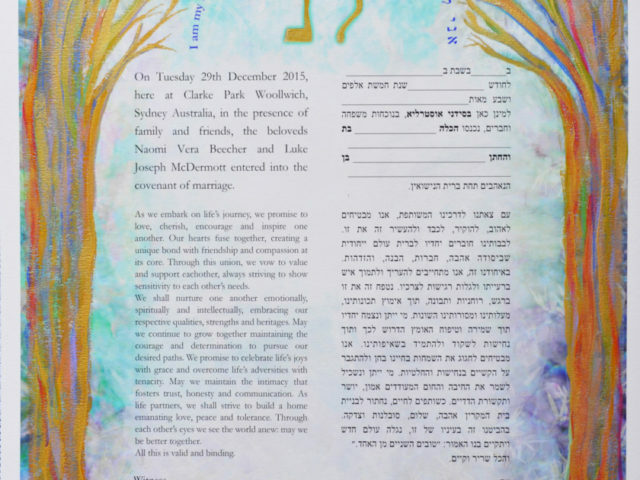 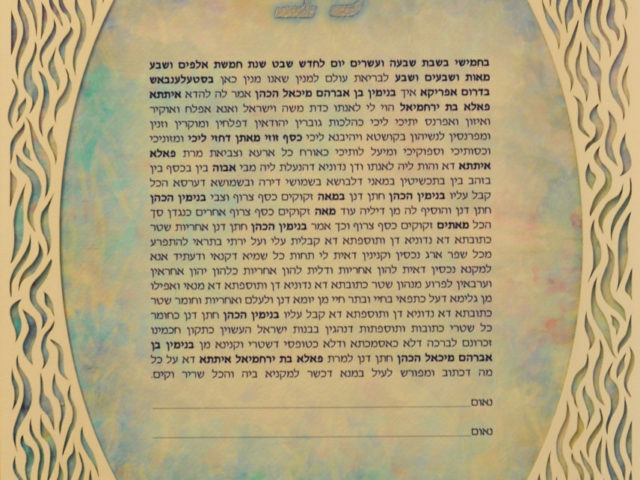 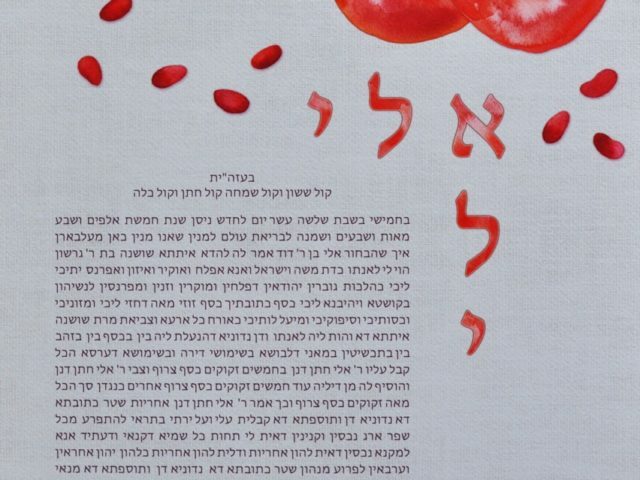 Own a Ketubah that is modern, contemporary and hasn’t been done before.